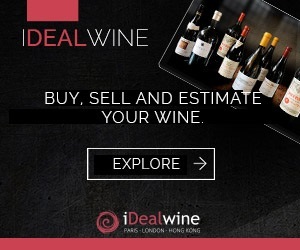 2017 was a record year for the iDealwine auction platform. More than 111,000 bottles, originating from great vineyards all over the globe, were exchanged over the course of the year. We reflect on the 50 highest priced wines sold at auction last year. With the 2018 iDealwine Barometer flying off the printing press next week (information to follow soon, watch this space! ), we take a moment to consider the staggering rankings that emerged from auction in 2017. 2017 was a year of superlatives for the iDealwine auction platform that saw wines (but not just wines…) fetch some extraordinary prices. This is a trend that continues into 2018, as the recent sale of Jean Louis Chave’s Cuvée Cathelin and Egon Muller’s TBA will testify. Here’s a closer look at some of the highlights from an exciting year at auction. 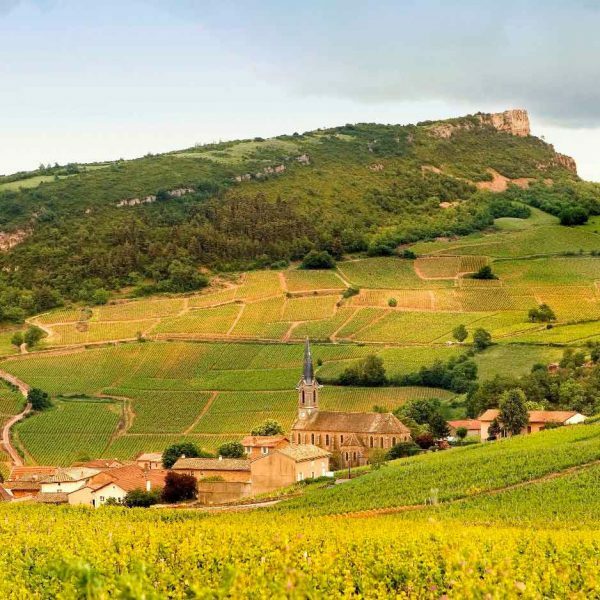 Unsurprisingly, the great winemaking region of Burgundy dominated in 2017 and cinched the top spot for the highest priced bottle to sell at auction over the course of the year. 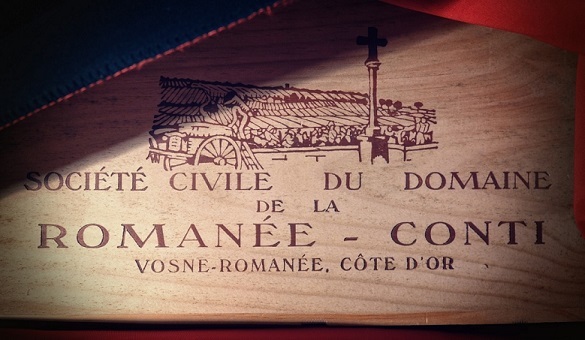 In November 2017, a bottle of the eponymous grand cru from Domaine de la Romanée-Conti was sold for a staggering €17,146, an impressive result for a bottle from the somewhat un-extraordinary 2000 vintage. Indeed, scarcity plays a crucial factor in Burgundy these days (particularly for the illustrious grands crus of Domaine de la Romanée-Conti) and goes some way to explaining the inflated prices. The cuvées from this domain represented 23 of the Top 50 highest priced bottles of 2017, including the Grand Cru in 14 different vintages, two bottles of La Tâche, two of the Richebourg and two of the ultra-rare Montrachet. In a similar vein to last year, the Rhône Valley features only once in the ranking of the Top 50 highest priced bottles of 2017. A lone bottle of Hermitage La Chappelle (1961) from Maison Jaboulet sold for €7,296, positioning it in 14th place. Petrus: veritable star of Bordeaux. The Bordelais vineyards feature 15 times in the Top 50 rankings albeit in large format sizes (6 magnums and 1 imperial). In fact, the highest priced bottle from this region was a magnum of Petrus in the 1989 vintage. At €6,810, this claret pipped 16th place just before the close of the year in December 2017. Petrus enjoys a healthy appearance in the rankings, accounting for no less than 12 of the 15 Bordeaux present in the Top 50 highest priced bottles! 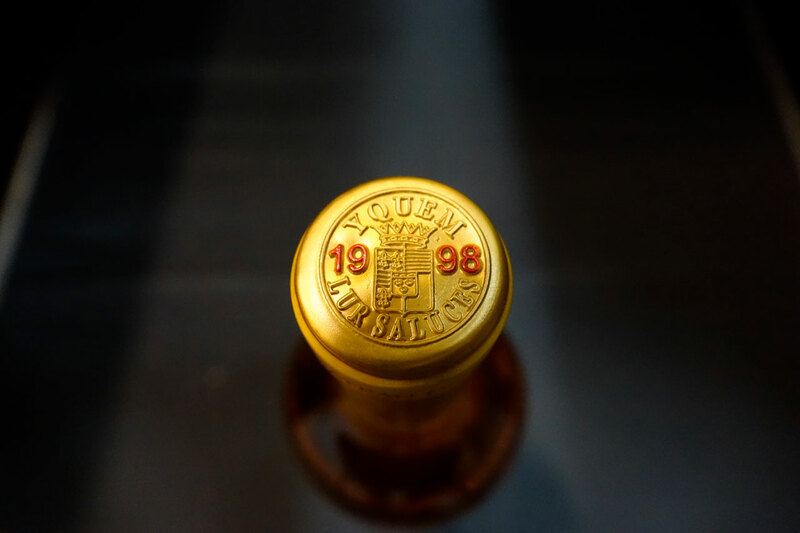 The other three spots belong to a bottle of Château d’Yquem (2009) in the gargantuan imperial format that sold for €5,837 and two collectible vintages: a Château Lafite 1880 at €4,680 (26th) and a Château Latour 1947 at €4,080 (35th). Finally, for the first time ever, the Top 50 rankings included a bottle of…whisky. Yes, a bottle of the Japanese Karuizawa 33 year old “Pourquoi faut-il” (1980-2013) came in at 25th place with a hammer price of €4,693. The presence of a spirit in our 2017 rankings is by no means an anomaly but rather reflects a strong emerging trend in the market. We are seeing a growing enthusiasm for rare whiskeys and this ultra-rare bottle is no exception. The distillery that produced this whiskey was founded in Nagano in 1955 but has since ceased production. On the rare occasions that bottles from Karuizawa surface at auction they are snatched up at impressive prices that rival even the most sought-after grands crus on the market. So here it is: the long awaited Top 50 highest priced bottles of 2017 on the iDealwine auction platform. It’s taken from the 2018 iDealwine Barometer that will be available to buy in English as of next week. 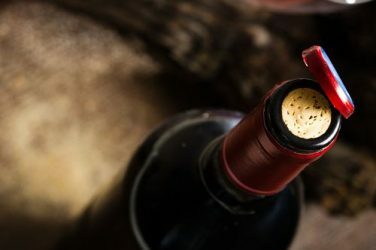 It’s a comprehensive guide to the auction market and contains invaluable information for anyone looking to invest in fine wine. We’ll be announcing it soon so keep an eye on Le Blog! Note: in order to make this ranking as informative as possible, we have omitted recurring bottles from the same domain and vintage and included only the highest priced result.